In case you get an error upon starting your iPhone that “iPhone X could not be activated because the activation server is temporarily unavailable” there’s no need to worry. This error is often temporary and will resolve itself if you try again after some time. At the current time, Apple’s activation servers are very overwhelmed since every single user is trying to get their iPhone X activated. If you get the above mentioned error message it is simply because of this overload and the problem should be resolved soon enough. Why You Can’t Activate your iPhone X? 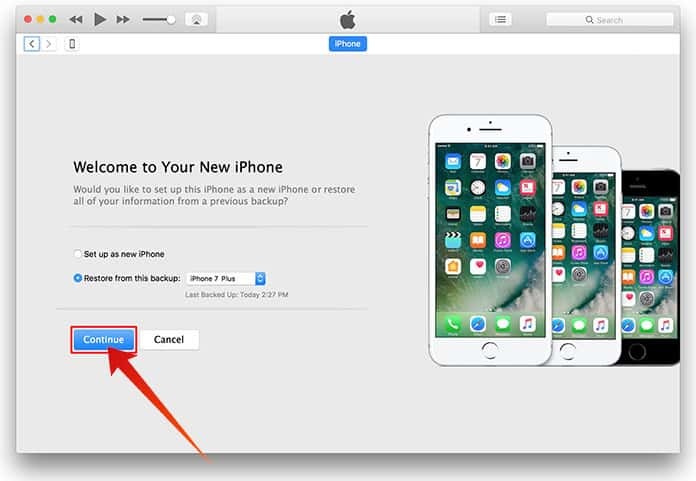 One of the suggestions from Apple’s side is that in case of the above problem, just connect your iPhone to your PC and try to activate it through iTunes. When you do so and still see a blank screen stay calm because the problem doesn’t lie with your device or with you, it’s just that Apple’s servers are really overloaded. Literally, the only thing that can be done in such a scenario is to sit tight and wait. As the number of users trying to get their devices registered decreases, it will only make sense that it will be much easier for you to get your device verified. 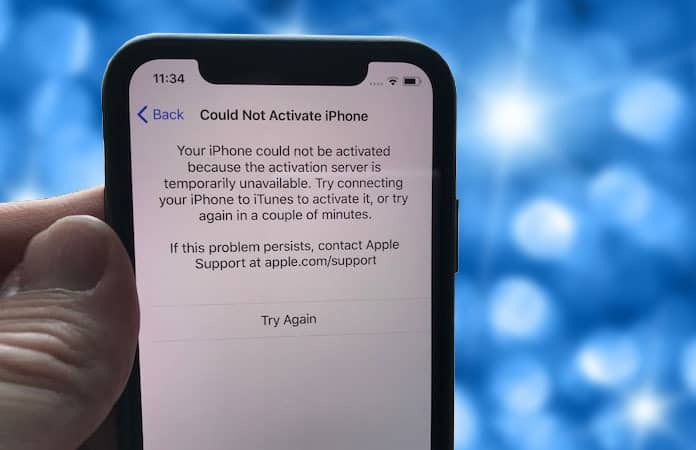 After that, the “Could not activate iPhone X” error will be resolved and your new iPhone X will be activated. One thing to absolutely NOT do is to contact your phone carrier and have them deactivate your old iPhone. Doing so will cause you to effectively be in a mode with no phone at all, at least until your iPhone X gets verified. In case you have already done this, just get in contact with your phone carrier representative and ask him or her to activate your old iPhone again. Keep in mind that this is all just a matter of waiting and the situation should improve soon enough. To keep yourself occupied read up about the iPhone X and some of its features or get yourself busy with something else till then. 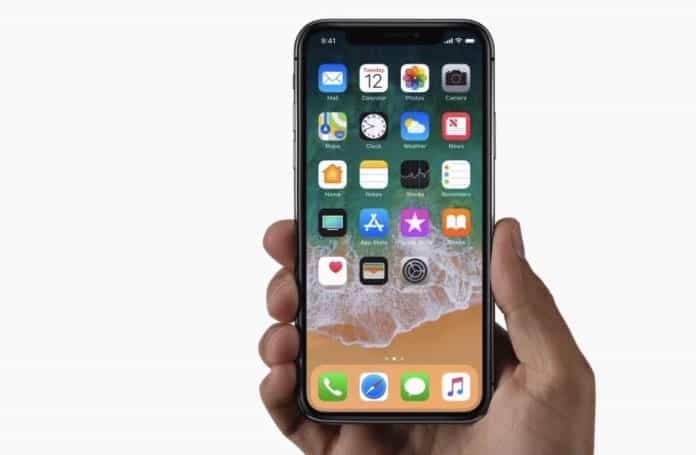 Let us know your thoughts on the latest Apple iPhone in the comment section below.